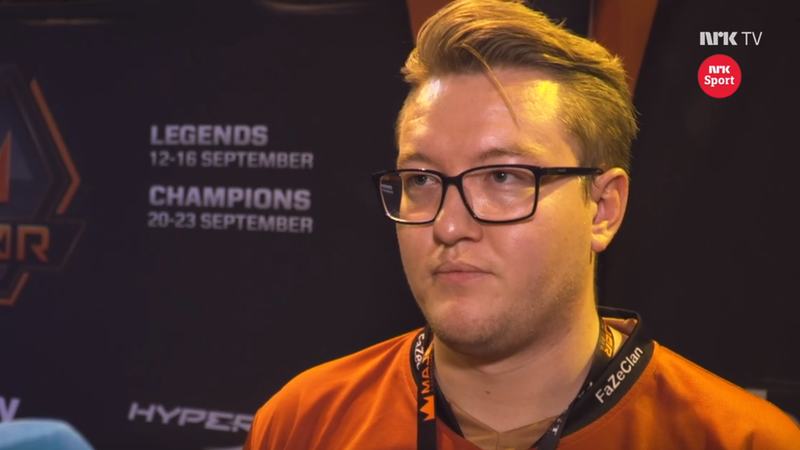 Håvard «rain» Nygaard revealed never before mentioned facts in an exclusive interview with Gamer.no during FaceIt Major London. 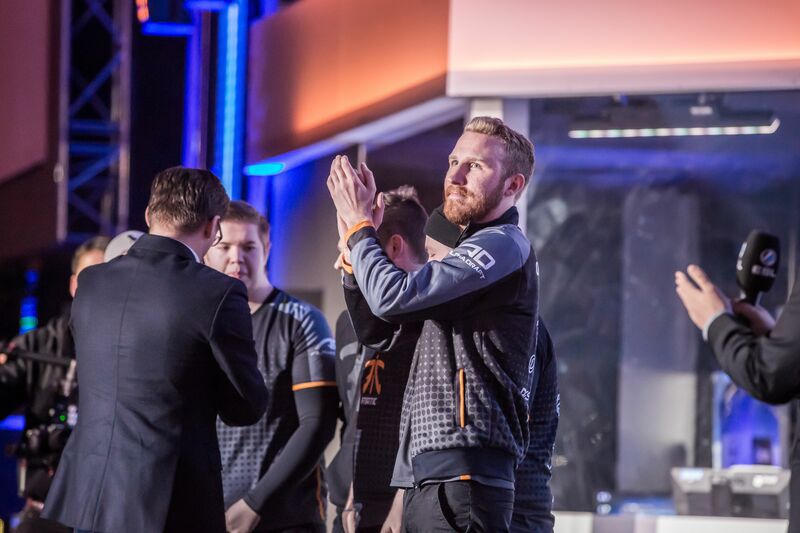 During FaceIt Major London, which ran through all of September, we had two Norwegians participating. Joakim «jkaem» Myrbostad and Håvard «rain» Nygaard. 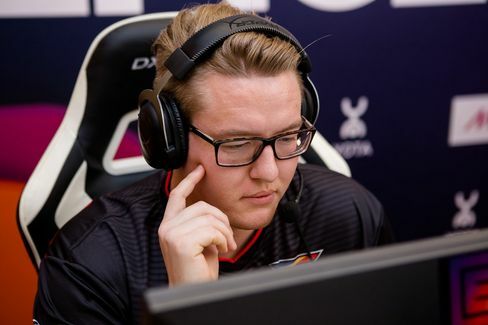 The latter advanced the furthest before his team met Astralis in the quarterfinals this weekend. 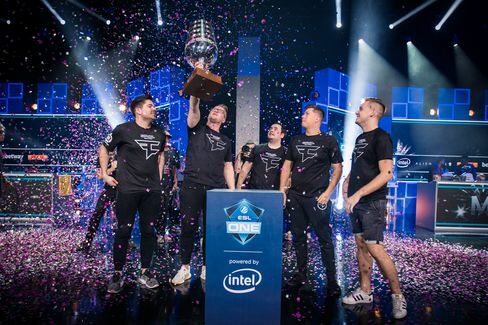 Astralis themselves went all the way and won the tournament. Gamer.no spoke to our main man Håvard "rain" Nygaard in FaZe's warm-up room behind the stage while the semifinals were played on stage. A room that looked like a container, with chairs and PCs inside. 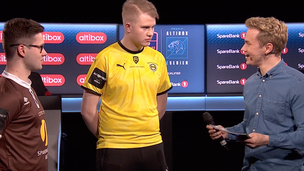 The Norwegian was in a good mood the day after the loss, and talked about the big changes facing professional players today versus a few years ago. – There is much more pressure today, much more media attention and more people watching. Although there were more viewers online before, the tournament venues have grown bigger with many more spectators. When I joined Kinguin I did not see this as a job, but more like a dream come true. It is still fun, but there is much more pressure today. Nygaard says that much has changed, but also highlights the positive aspects that have come as a result of all the changes in recent years. – All tournaments are professional. Good hotels and flexible flights. When I started, the clubs had to organize everything. Now everything is paid for and arranged by the tournament organizers. ESL stands out here and is clearly the best. I tweeted in 2016 that ESL was the worst organizer, but after that they have become the best. The PCs they have are by far the best, the hotels are good, and you can choose your flight for your convenience. 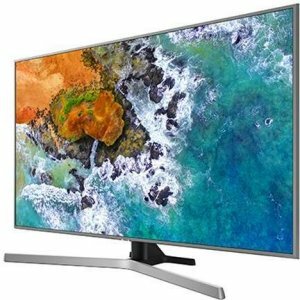 Next major is organised by ESL, so it will be good. Nygaard is the only player left on the team that was originally started as Kinguin in late spring 2015. He reveals a bit about the secret behind his consistency. – I have never complained about things. I've just done what I had to, and just played, not complaining about the other players. I've also played well enough to keep my spot on the team. Nygaard also had success before joining an international team. When he played in the all Norwegian LGB team, they actually participated in major tournaments. – We were really just a very good bunch that worked well both inside and outside of the game. 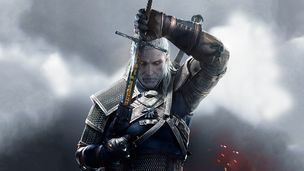 We played a lot, and everyone consistently had over 100 hours played every two week period. Everyone was in top form all the time. Asked if anyone can succeed in the way LGB did, Nygaard says he is unsure, but he believes it is possible with small adjustments. – Yes, but I feel in a way that the Norwegian players are playing in such way that they do not take it seriously enough. I do not know if it's only in Norway, but that can be a thing in esports. The situation is not stable enough because it's unpaid and the future is a bit uncertain. Nygaard himself says there were many coincidences that led to him eventually joining Kinguin, and revealed that he had actually planned to quit Counter-Strike a few weeks later. 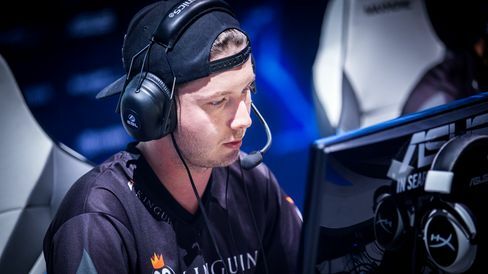 – I met «Maikelele» from Copenhagen Wolves and he wanted to bring me to Kinguin, so there were some coincidences like that. But I played very well and took it from there. I really had planned to stop playing that summer before joining Kinguin, since I had played too much and wanted to move on to work and education. But I quit my job when I got the offer, my boss was not very happy but that's how it went. Nygaard believes that teams should stay together for a long time and not constantly make roster changes. If you find a gang you can play with, you should stick together. – I think they're not sticking together for long enough. You need more than a couple of months to come a long way. Now I'm really not one to say anything about this, since I've changed many players in my team, but that's the way it's turned out. It's different when picking from the top shelf, he says before adding. 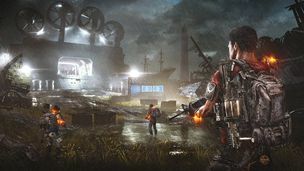 – When people don't have a serious contract, it makes it easier for players to go their separate ways. This summer, Jørgen "cromen" Robertsen was a stand-in for Olof "Olofmeister" Kajbjer. Nygaard thinks he did a good job. 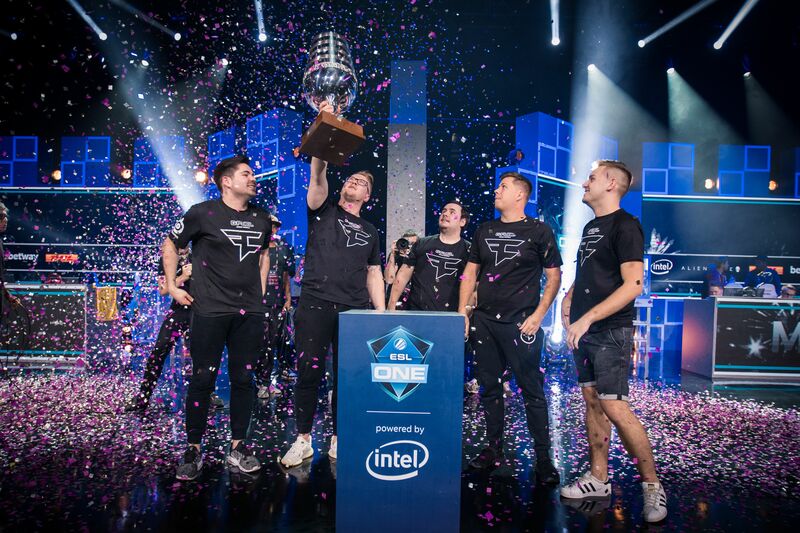 The team won ESL One Belo Horizonte while Robertsen played with them. – He did very well, he was very nervous during the final in Belo Horizonte. He had to calm down a little, but he did very well, Nygaard explains. Nygaard says it's fun to have a Norwegian in the team again, and says he is very rusty when it comes to the Norwegian language. – Yes, that was fun. I do not speak Norwegian anymore. My thoughts are also in English. My girlfriend is American, and the team communicates in English. Robertsen has still not signed a contract with a team following his appearance for FaZe. Nygaard thinks he has received offers, but is unsure about it. He also reveals that his own career could have gone a completely different way in 2015. – I think he has received a couple of offers, I'm not entirely sure. If I was him, I would have gone to the US, Nygaard says before revealing. – Before I was offered a spot on Kinguin, I also received an offer from Liquid. I actually said yes to Liquid, but they said it was too late. Then I ended up in Kinguin. Moving to the United States would be an experience as well, and you can create a name there quite easily since the opposition is a bit weaker over there, says Nygaard. Both at tournaments and on Twitter, it appears that Nygaard has an extra good relationship with teammate 'olofmeister'. Nygaard confirms this. – Yes, that's right. We have played a lot together. When I played with "Skurk" and "Polly", Olof and the other Swedes were playing with us. We became friends back then and played some DayZ and Arma for example. So it just built on the relationship we started then. In the Overwatch League, all the matches take place in the same arena. When asked whether Nygaard prefers the current system or would like it to be more like in the Overwatch League, he was somewhat divided on the topic. – It's the same in League of Legends as well. For example, if you say something wrong on stream or something, you'll get a fine for it. I think I prefer it the way we have it now, just with a little less travel. Two to three times a month would have been nice. Then I could get home. I am never at home. NRK (the Norwegian state broadcaster) had its own broadcasts during the major in London, and Nygaard thinks it is very important for esports to be accepted by the Norwegian people. – It is very important to be accepted by the general public in Norway. In order for older people to figure it out, so they won't only look at gaming and esports as an bad thing. He wants more traditional media coverage as well. – Large media houses like VG and Dagbladet could probably cover it if Norwegians win big tournaments. There are many who are watching and there is a lot of money. It's bigger than winning Tippeligaen (Norwegian Premier League in football) for instance. – I probably wouldn't say it's that big yet, but bigger than cross country skiing isn't it? – Yes, but Norway is does better in cross country skiing than everyone else. We need to get an esports channel. Someone who works with esports all the time. 100%. Who looks at the matches and reports on it. I've seen a couple of things on gaming and streaming on VG for example, but it's usually behind a paywall on most websites. Sweden recently launched a league system that has a prize pool of one million Swedish kronor. Nygaard says much of the reason that the Swedes are so far ahead of us is that they have veteran players and well-known personalities who work hard for it. – It is "HeatoN" and "Potti" with several others who focus on this. In Norway, we have the Telenor League, but the money is not there. The former great players in Sweden have tried so hard to make this a big thing. We are missing these high-profile players in Norway. – You have "bsl" for example? – He has been very good. But he is not so big on the media, much because of the work he had in ESL, so that's understandable. Finally, we asked Nygaard about the team. 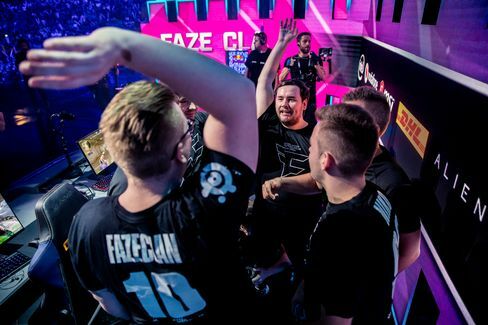 There are a lot of rumors on different websites that the team is going to make changes now, especially since the team's tactical leader, "karrigan", gave away the lead role in the major. Nygaard denies that changes will be made. – We're going to New York. We had a conversation yesterday and we know where the problem is. So now we have to work to fix it. It will not be easy, but we will figure it out, Nygaard laughs. –No, Nygaard concludes with a smile.